We’re living in a time full of high-tech products so Santa Claus has decided to replace his deers the traditional distributor with the following LEGO mecha. 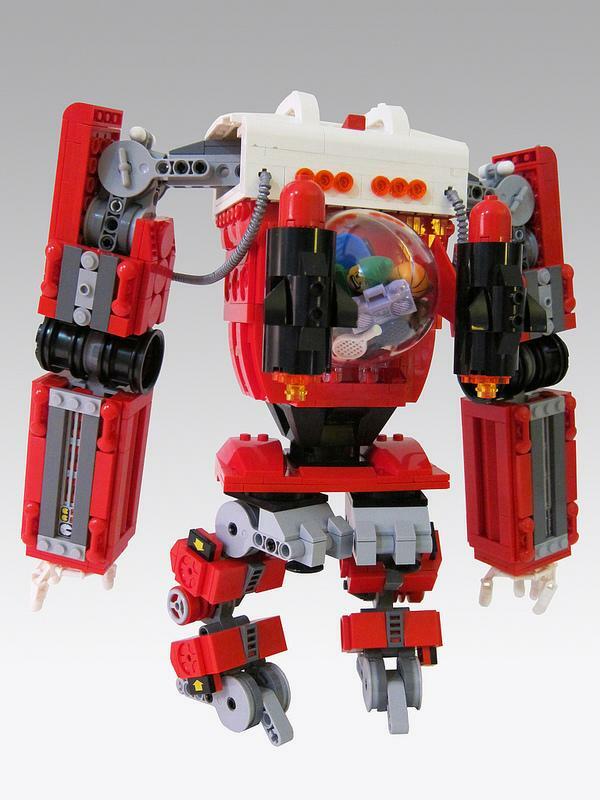 If you’re curious, let’s go on checking.Mark Anderson, a telnet LEGO artistand cartoonist from Chicago area used LEGO bricks to build the mecha for on-the-go Santa Claus. Apparently it’s a nice idea for the old man pressed for time to replace the traditional beers with a oil-burning machine with a jetpack in the high-tech age. 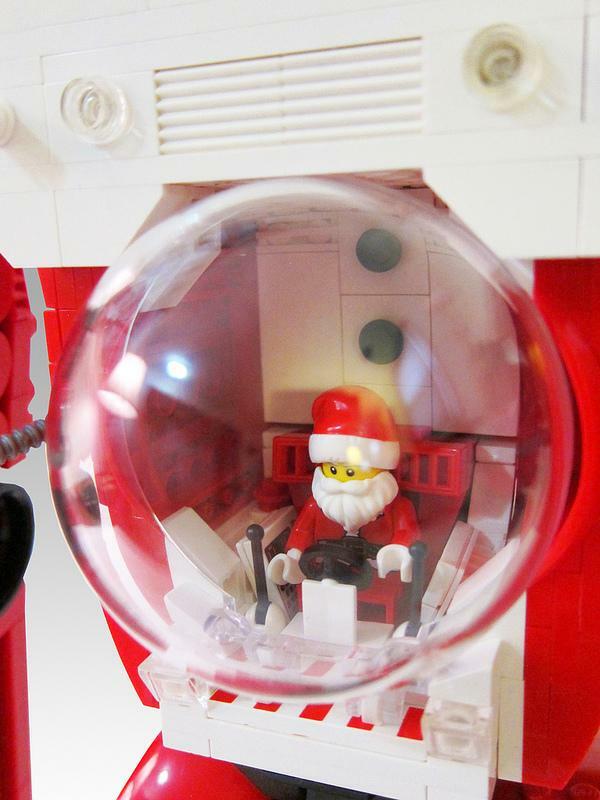 As we can see from the images, the Christmas mecha features red tone to meet the style of Santa Claus, the cockpit is placed on the center of the mecha to hold Santa for clear visual field, while two large mechanical arms help him organize countless gifts. Of course, Santa Claus must carefully land the huge LEGO creation in order to avoid laying waste to our houses. 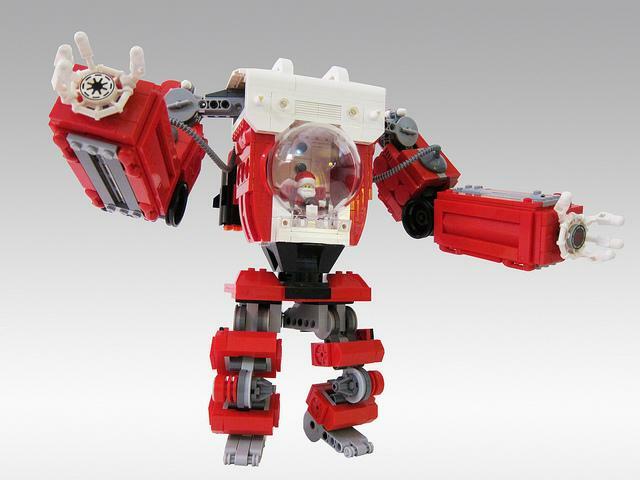 After the break, check out the images about the LEGO mecha.